tl;dr: Despite controversy surrounding the indie pedigree of Weakling’s musicians and their musical descendants, Dead as Dreams remains, as described by none other than Fenriz, an “odd masterpiece” on its musical merits and should be a part of any serious underground metal fan’s collection. The album, for a number of reasons, is currently something of a locus of blame for whatever particular sins people ascribe to west coast black metal. Some people point to Weakling as the origin point of indie creep into US black metal due to the supposed indie credibility of its members in particular as well as to a lesser extent the trend of questionable publicity stunts engaged in by mediocre bands from Velvet Cocoon to Ghost Bath (although in Weakling’s case this should be blamed on the label, not the band). 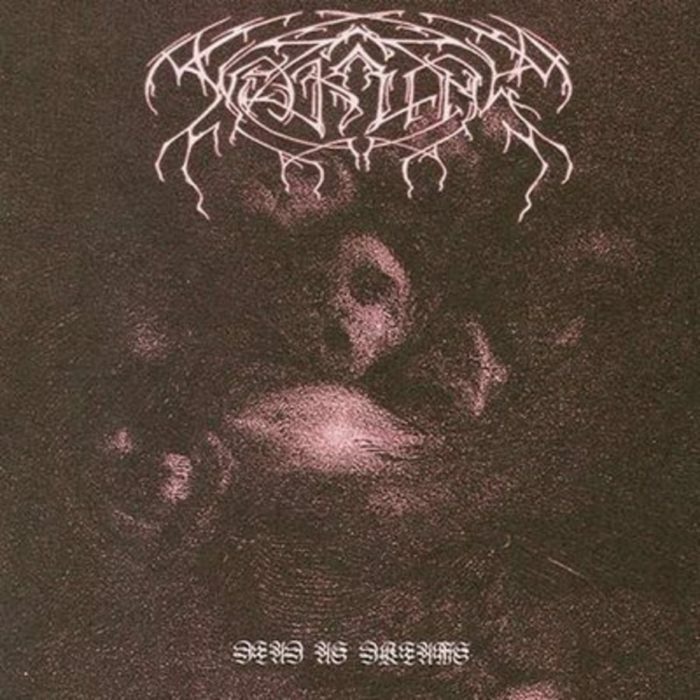 As a result of these complaints, Dead As Dreams has over time become something of an Emmanuel Goldstein for black metal fans, and the album some people are critiquing when they say “Dead as Dreams” (such as the time DMU’s most alpha editor described it as “shoegaze black metal”) bears little resemblance to the actual album Dead As Dreams.